Ever wanted to show a simple popup or subscriber popup when someone clicks any menu item on your WordPress website? Menu item click popups are quite helpful if you don't want to send your visitors to a different page or a new tab but sometimes people find it quite difficult to create a popup when someone clicks a link or a button. But what if I tell you that it's quite simple to do this thing if you own a WordPress powered website. Using this trick you can show a contact form, a button, a image or any text message to your visitors. The WordPress plugin Popup Maker – Popup Forms, Optins & More makes it quite simple to create any kind of popup on your website. 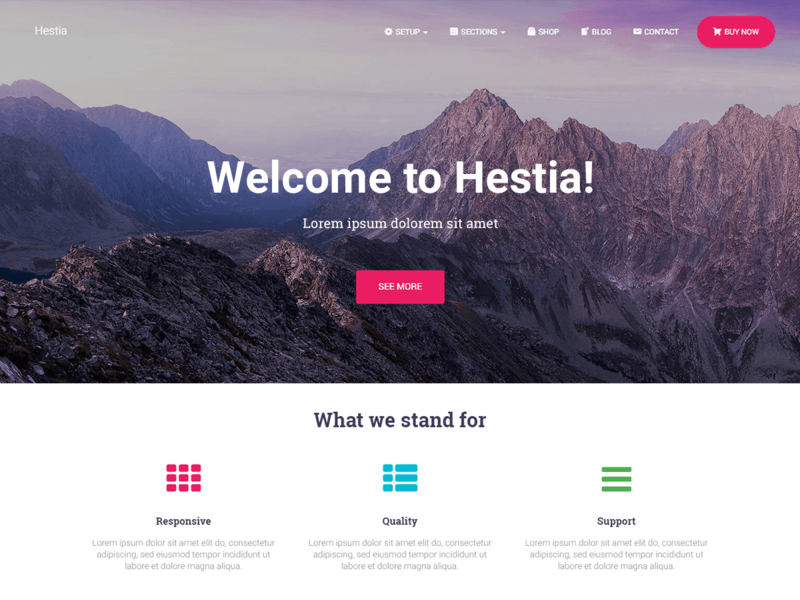 You can install this plugin to your WordPress website by searching at the Add New plugin section or download directly from the official WordPress.org. After installing the popup, you will need to create a new popup by selecting the Add Popup, give it a title and in the text box; either you can show a image, texts or any contact form by pasting the shortcode of the Contact Form 7 or any other WordPress contact form plugins. You can even make a subscriber popup by using this plugin. How to Make the Popup on a Menu Item Click? 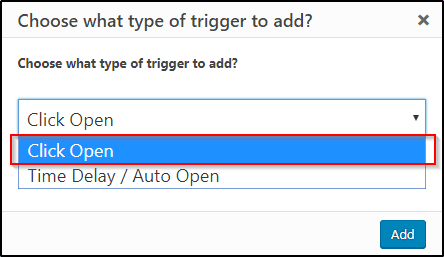 If you want your popup to appear on a menu item click then select the option Click Open while adding Trigger for your popup. Now, go to your Menus from Appearance and add a new Custom Link, with # as link, to the menu. 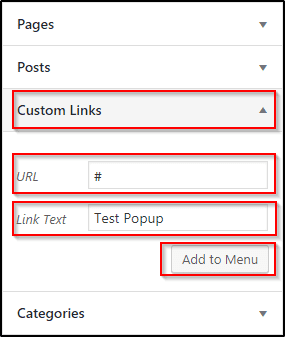 It's not like that it is the only way to show popups on a menu item click in the WordPress website, but I find this very easy to do and negligible time taking. Got a better solution? Feel free to mention them in the Comments below.